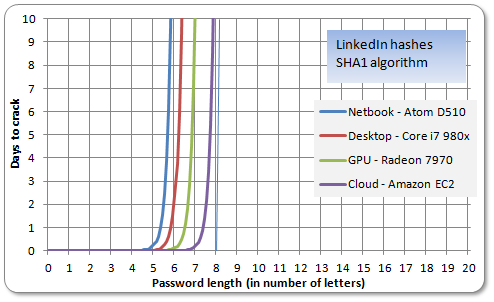 Looks like you are confusing LM hashes and NT hashes. 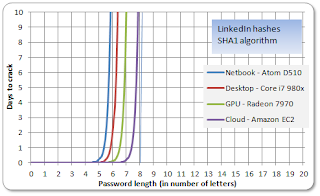 Also NT hashes are not NTLM or in hashcat terminology NetNTLM hashes that exist only on the wire. Where you use "NT" it should be replaced with "LM". Where you use "NTLM" it should be replaced with "NT". You don't seem to talk about "NetNTLM" here.